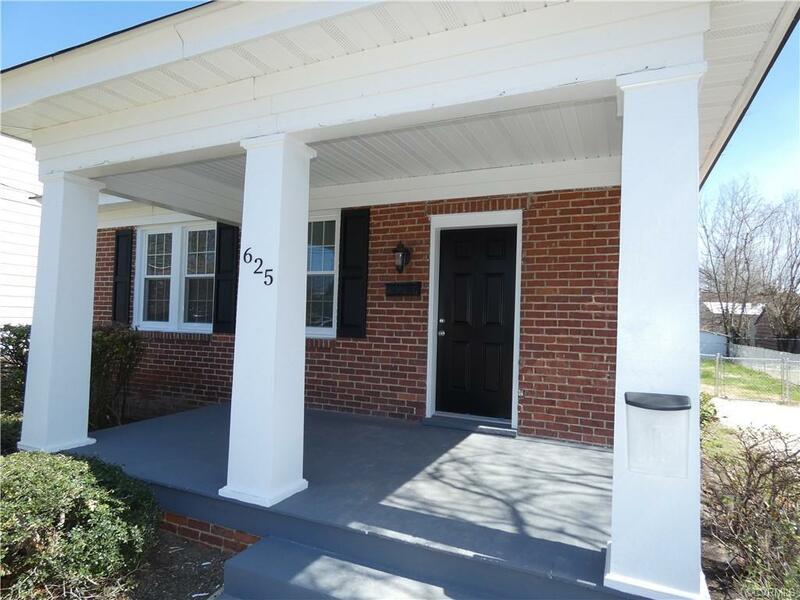 COMPLETELY RENOVATED ALL BRICK RANCH!! Put this home at the top of your list because IT WON'T LAST LONG!! New HVAC, refinished hardwood floors, new energy efficient windows, new no-maintenance vinyl wrapped soffits and trim, new soft close kitchen cabinets and drawers, new counter tops, new stainless steel appliances, new bathrooms, new lighting, newer natural gas heat, new central air conditioning, fireplace, and fresh paint throughout!! 5 minutes to Ft. Lee and 19 minutes to downtown Richmond! !